I can’t afford my prescription drugs | Orlando FL, discounted prescription drugs, save money on prescription drugs in Orlando, Kissimmee, FL The RX Solution. 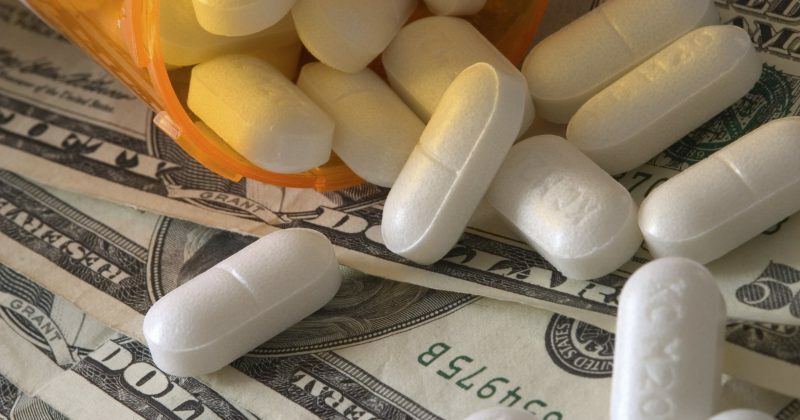 There are three ways by which seniors can better afford the cost of prescription drugs. First is make sure one understands their insurance’s prescription benefits, be that Medicare, Medicaid or Medicare supplementary insurance. The second is to find financial assistance that helps pay for medication or for insurance premiums, co-pays and deductibles. Finally, the third and frequently overlook option, is to lower their costs through a variety of methods described further down this page. There is an ongoing and sometimes heated debate whether generic drugs are of lower quality. The final decision whether to use a brand name or generic drug should be up to the individual and their doctor. However, two things are certain. Generic drugs are pharmacological the same as their brand name equivalents and generic drugs are considerably less expensive for the consumer.